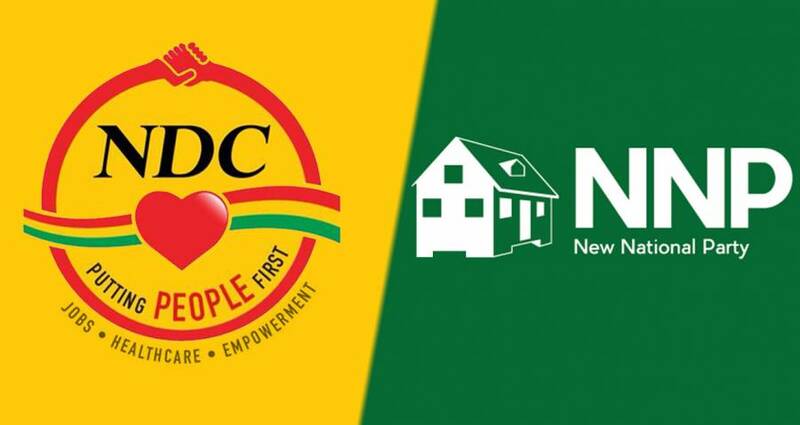 Both the ruling New National Party (NNP) and the main opposition National Democratic Congress (NDC) are holding general council sessions on 1 July 2018. “The general council is a working session of the party, we will review the work of the party, we will have reports from the different working groups of the party or ad-hoc committees,” said Deputy Political Leader Joseph Andall in an interview earlier this month. He said that during the session members will have the opportunity to ask questions and to make suggestions for the continued development and growth of the party. In keeping with the party’s constitution, the occasion must be used to elect the party’s 3-member disciplinary committee. Randall Robinson, Public Relations Officer for the NDC said about 200 delegates are expected to participate in the general council session which will also decide on the date for the party’s convention. The media is not invited to provide coverage of general council, but the party will issue a statement of significant decisions taken. The NNP will have an indoor working session by the executive and delegates at the Hermitage Government School, and then an open session which is open for media coverage. “The New National Party hereby invites you the members of the media to the Open Session of our General Council on Sunday, 1 July 2018 at the Hermitage Government School. The open session is scheduled to begin at 3:30pm,” said an invitation from the NNP Public Relations’ arm. The event is expected to review the work of the party, its success at the 13 March General Elections, as well as its plans to develop the country and the party. The delegates will also set a date for its annual convention.